I can't believe that I am already thinking about Freddie's first birthday. How is my little boy going to be one years old? That's twelve whole months! It seems so unreal, but it will soon be here. Mia and Elliw's birthday's have been and so it's Freddie's next. We have planned to have a long weekend away in Haven, so it will be nice to have a family holiday to celebrate his birthday. 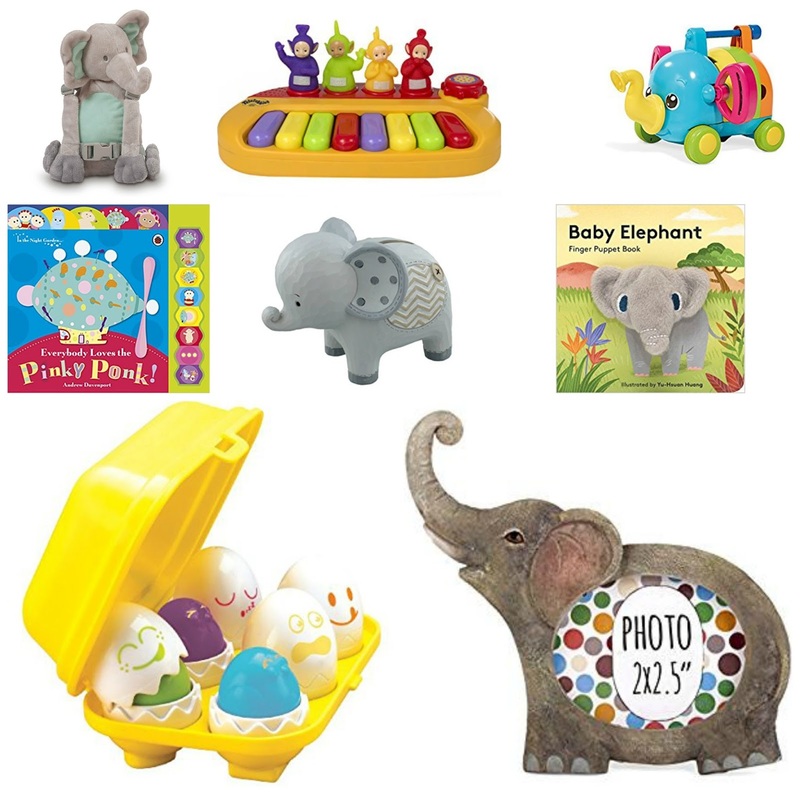 I've been looking around for birthday presents and it feels so strange to be looking at baby toys again. I've got a few gift ideas that I want to buy him. Some are for his bedroom, some for him to play with and some just because I think they're super cute! Hey! 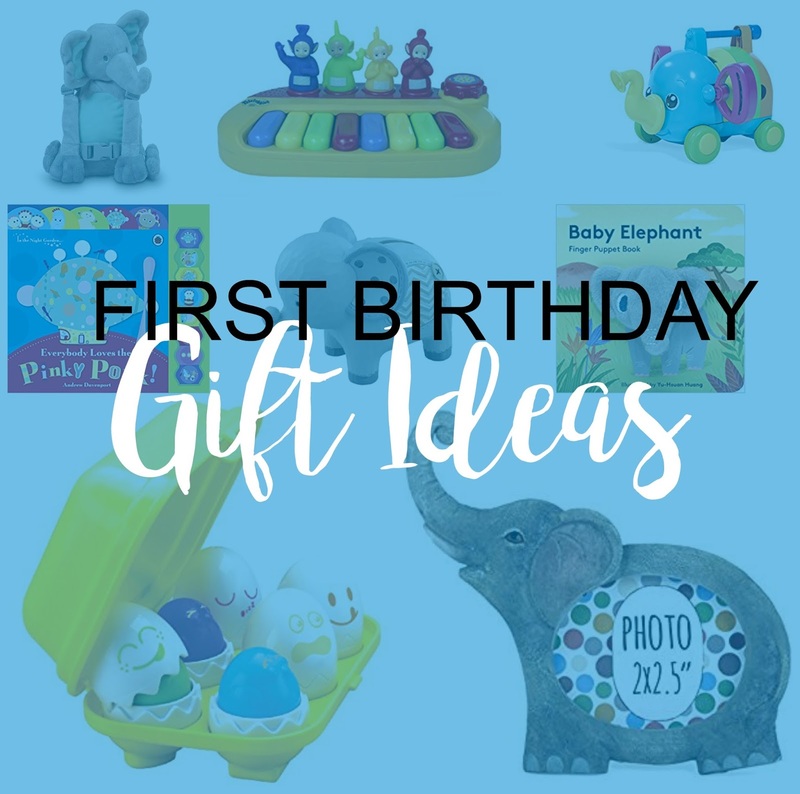 New blogger here :) Is your son's birthday theme elephants? My daughter had a similar egg toy when she was around 1 1/2 which she loved!